A quick, sweet, and creamy snack – Honey Cinnamon Greek Yogurt. No need to buy premade flavored yogurt. Have you ever looked at the ingredients in those suckers? Bad news! If individual servings are a go to work or school snack, buy a large container of plain Greek organic yogurt and mix up a big batch. 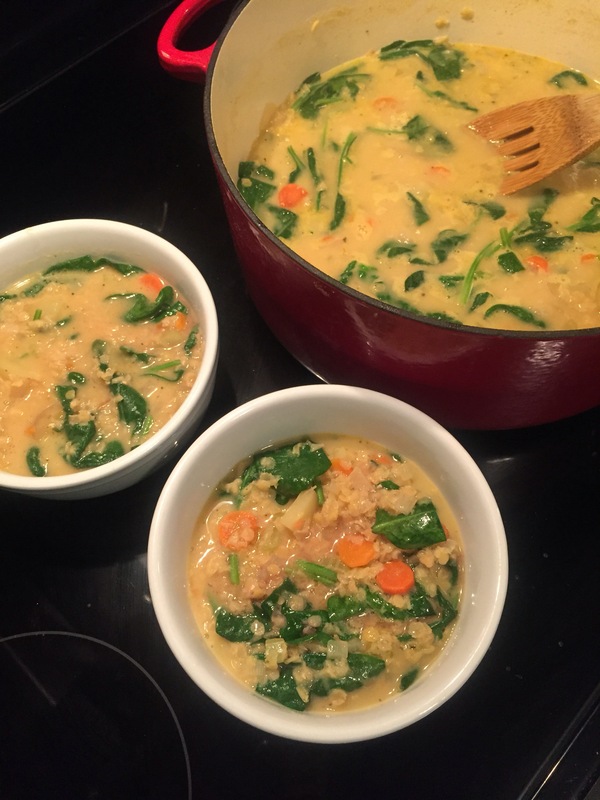 Make individual servings on the weekend for the entire week! 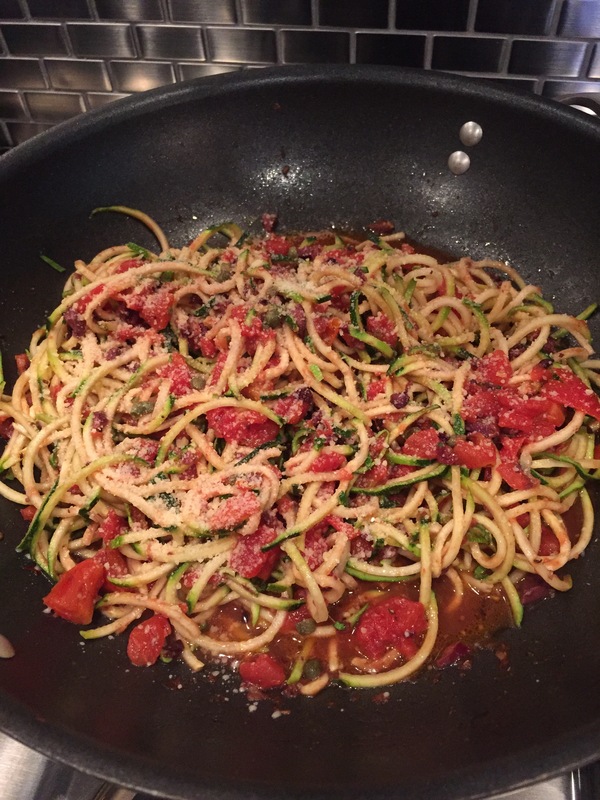 I found a new favorite recipe this week – Zoodles Puttanesca. Rumor has it that Italian ladies of the night lured men with this dish. While other possible origins for this recipe are out there, I’m buying this one because the aroma wafting from the skillet is most definitely enticing! One bite and you’re sure to fall in lust too! 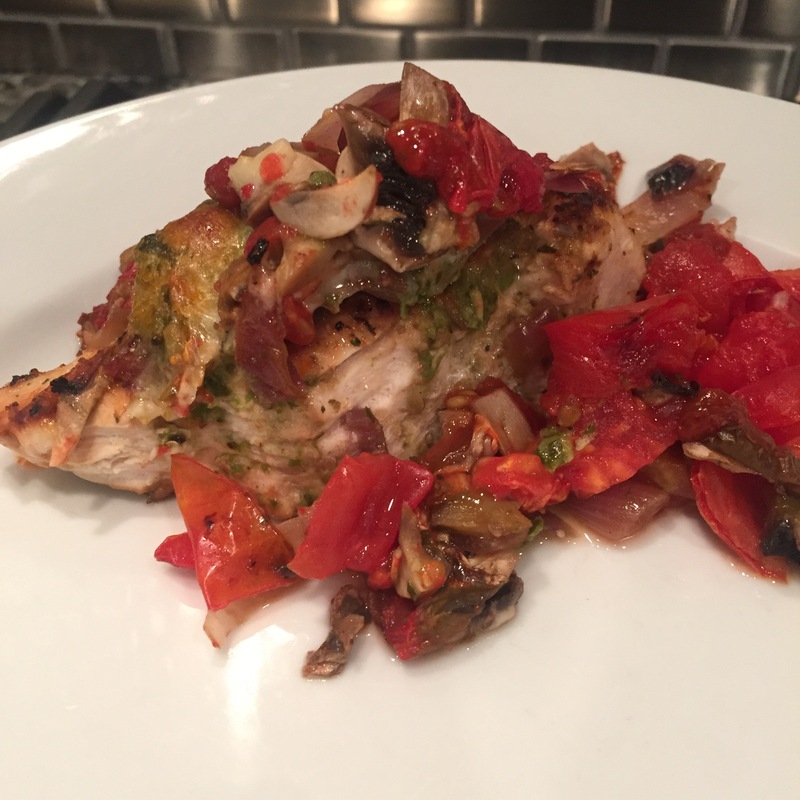 Balsamic Vinegar Chicken is a great dish for entertaining that requires little effort. Pan sear some chicken to lock in the juices, top the chicken with several fresh ingredients, and bake! Zucchini & Tomato Feta Bake is a great recipe to incorporate zucchini or yellow squash and tomatoes. Garlic, basil, and feta are added to the mix and everything is baked to perfection. This is a great addition to any meal. 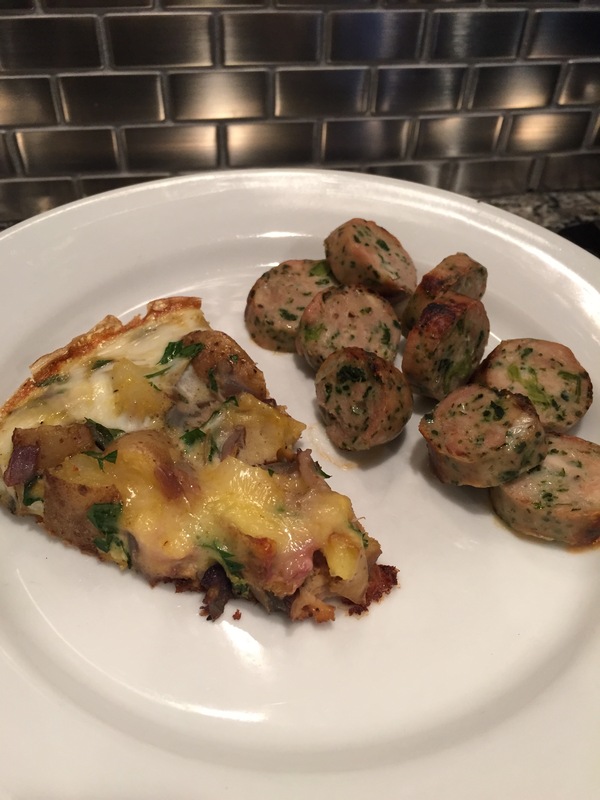 I love a frittata as a fast and easy meal. The Cheesy Potato Frittata is no exception. Just about any potato variety can work in this recipe. Add an Organic Greens Salad to go with the frittata and you’ve got a winner! It just isn’t summer without burgers. Red meat burgers are not a common meal in my house. I have nothing against them, they just aren’t my favorite. However, I do like a turkey burger, if the seasonings are right. 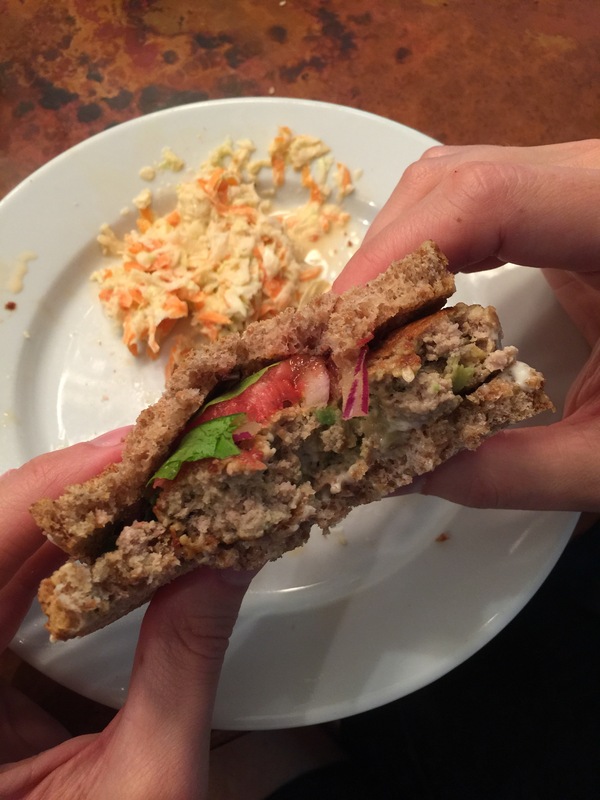 The Avocado Turkey Burger is an example of a potentially great recipe (with a bit of a seasonings face-lift). Some cumin will make this burger go from good to great. No changes are needed for Creamy Coleslaw – it’s great, time after time. 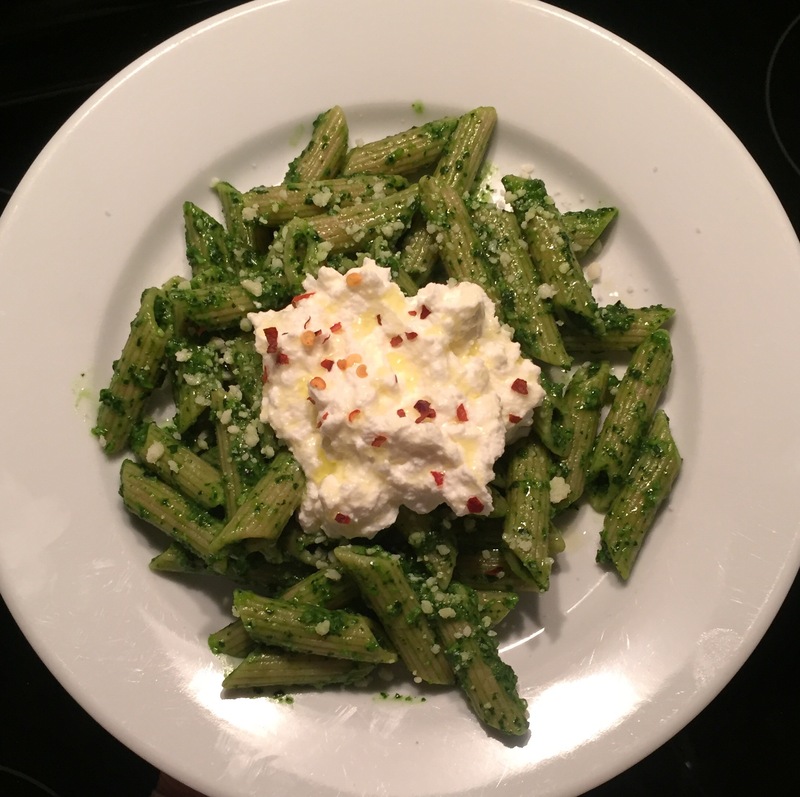 What to do with tons of basil leaves. Directions: In a small serving bowl, stir all ingredients together. 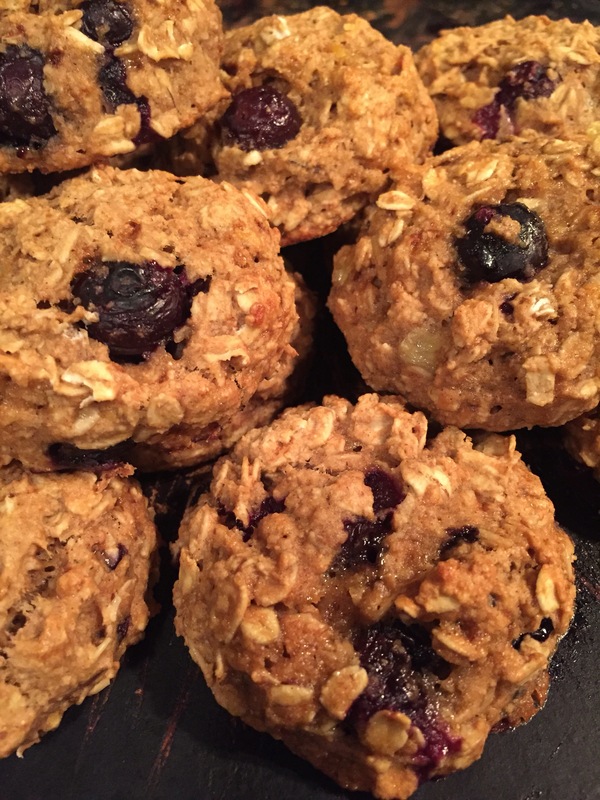 Enjoy as is, or top with your favorite granola for some added crunch! Directions: Preheat oven to 350 degrees. Lightly spray two 8” round pans with olive oil. In a large bowl, whisk together the wet ingredients. Mix the zucchini into the wet mixture. In a smaller bowl, mix together the dry ingredients (flour, cocoa, baking soda, sea salt). Add the dry ingredients to the wet ingredients and gently combine (do not over mix). Gently stir in the chocolate OR add it to the top of the batter (just prior to baking). Pour the batter into the two baking dishes. Bake for approximately 25 minutes. Allow to cool slightly before slicing. 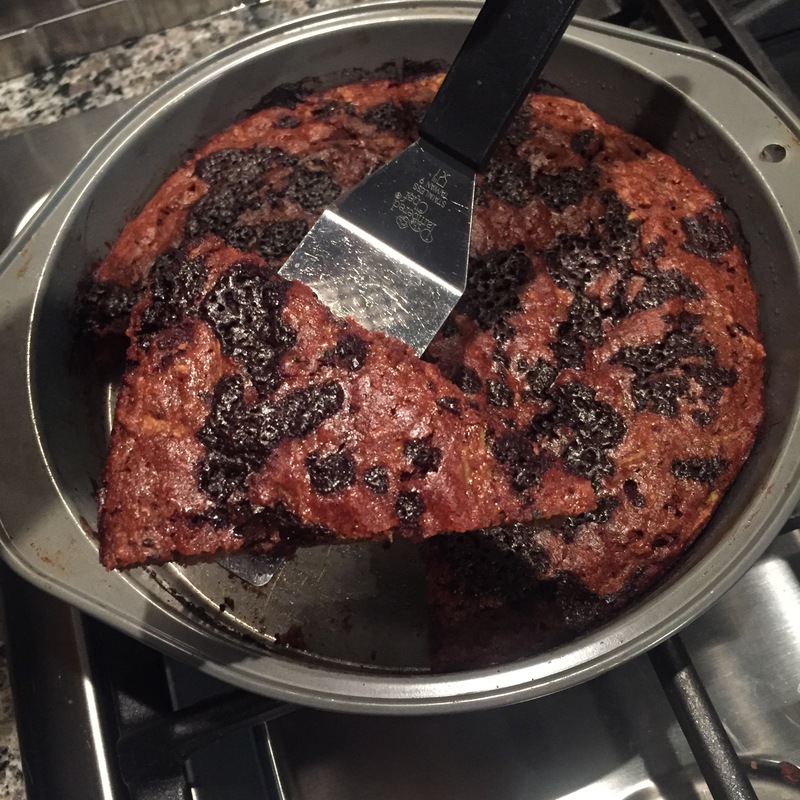 No round pans? No problem. Use a 13 x 9 rectangular pan and bake for 35-40 minutes. Warm a large skillet to just below medium heat. Add enough olive oil to coat the bottom of the skillet. Add the minced garlic, and allow it to sizzle for 30 seconds. Next, add the anchovies to the oil. Don’t worry, you won’t have to look at these guys for very long. They will dissolve and serve as flavor only for this amazing sauce. Finally, add the chili flakes that add both flavor and heat to the oil. Give everything a stir. 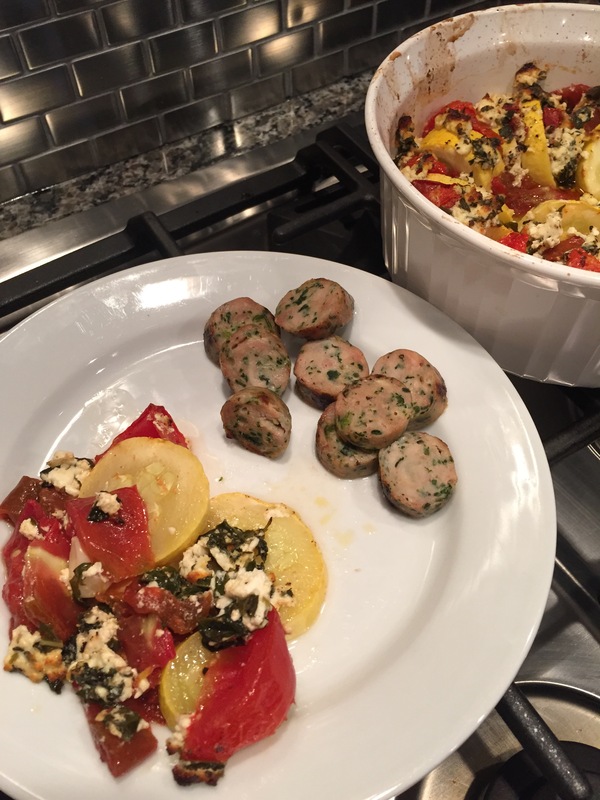 Serve with grilled or pan seared preservative free chicken sausage. Directions: Warm a skillet to medium heat. Season both sides of the chicken with salt/pepper. I also added a few dashes of Trader Joe’s 21 Seasoning Salute to each side. Add olive oil to the skillet. Sear the chicken for about 4 minutes on each side to lock in the juices. Note: The chicken will not be fully cooked. You’re going to finish the cooking in the oven. After flipping the chicken, add the red onion to the pan. Let the onion fill in any spaces that the chicken is not touching. 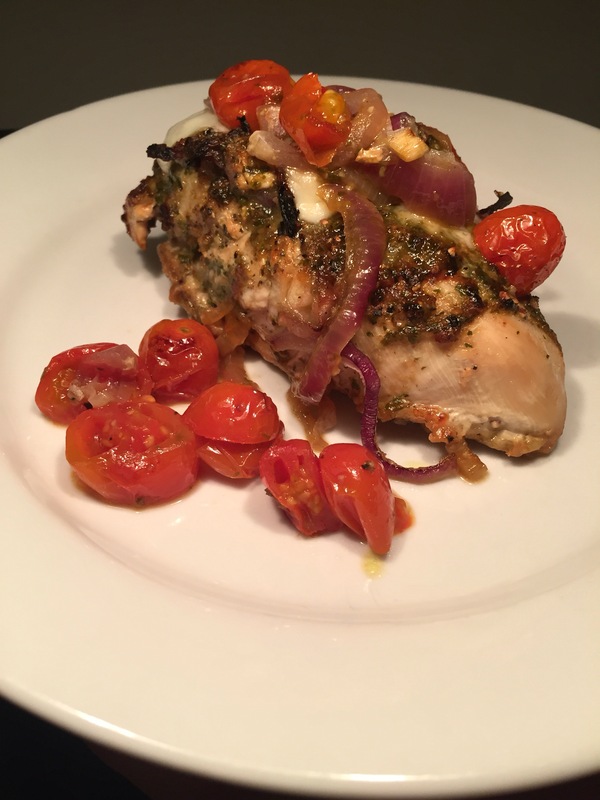 While the chicken is searing, prepare the basil sauce in a blender or food processor. Puree all of the basil sauce ingredients: garlic cloves, basil leaves, balsamic vinegar, water, Parmesan cheese, salt/pepper. Bake uncovered for 30 to 40 minutes, or until the chicken is fully cooked. During the last 5 minutes of baking, top with the mozzarella cheese. Finish each serving with a drizzling of olive oil and freshly chopped basil. Directions: Preheat the oven to 400 degrees. Cut squash into ¼ inch slices. Cut each large tomato into 6 wedges. Lightly spray a round baking dish with olive oil. Alternate the squash slices and tomato wedges in a circular pattern. Push whole garlic cloves between the vegetables. In a small bowl, mash the olive oil, basil, oregano, & salt/pepper. Pour the mixture over the vegetables. Add a drizzle of olive oil. Bake for 30-45 minutes or until vegetables have softened. Directions: Boil or microwave the potatoes until slightly softened. In a medium bowl, whisk together the eggs, milk, parsley, thyme, and salt/pepper. Set aside. Warm a skillet to medium heat. Add olive oil to coat the skillet. Add the onion and cook until translucent. Add the garlic and stir. Allow to cook until fragrant (about a minute). Scrape the bottom of the skillet to minimize sticking. Pour the egg mixture in the skillet, and roll the pan around to evenly cover the bottom. Allow the eggs to cook and firm up (approximately 10 minutes). Evenly sprinkle the cheese over the eggs. Cover the skillet and reduce the heat slightly to low/medium and allow to cook an additional 10 minutes. Remove from the heat and allow to cook slightly before cutting. If desired, top slices with a dollop of Greek yogurt, green onion, and/or a few dashes of hot sauce. Directions: In a serving bowl, whisk together the first, seven ingredients (mayo, yogurt, honey, vinegar, lemon juice, salt, pepper). Stir in the shredded cabbage and carrots. Taste and season with salt/pepper, if needed. Refrigerate until ready to serve. Tip: The longer you refrigerate, the better it gets. Make it a day ahead of time, if you’d prefer. 1 t. cumin – I will add this next time! Directions: In a large bowl, add the ground turkey, avocado, Parmesan cheese, salt/pepper, garlic powder, and cumin. Mix thoroughly and form into 5 patties. Pan sear or grill on medium/high heat for approximately 6 to 7 minutes per side, flipping only one time. Allow to rest a few minutes before serving to ensure the juices remain intact. Note: I originally made this without cumin. I highly recommend the addition of some cumin. It pairs well with turkey and will most certainly make this burger great! What to do with tons of basil leaves … chop and freeze it. I have lots of fresh basil leaves from my CSA, but I cannot use them all before they go bad. 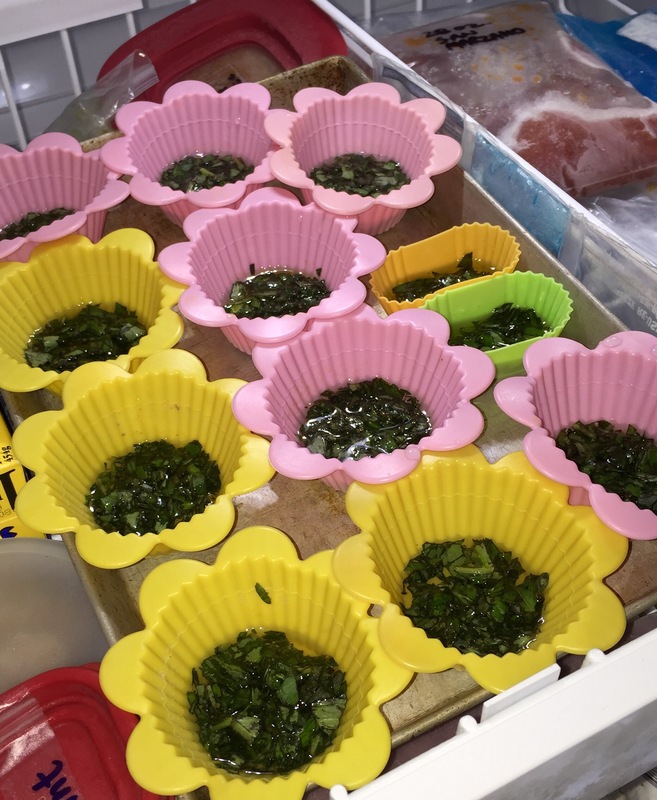 My solution: roughly chop the basil and add 1 tablespoon to individual silicone cups or ice cube trays. Add just enough olive oil or water to cover the basil and freeze. Once frozen, pop them from the containers and store them in a baggie. When needed, defrost them or drop them into soups/sauces for indisputable, delicious flavor!